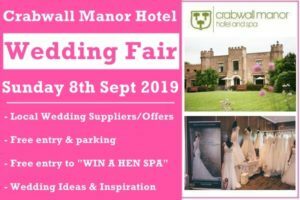 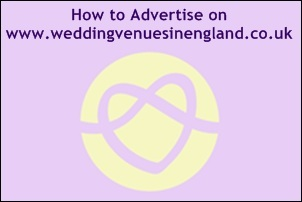 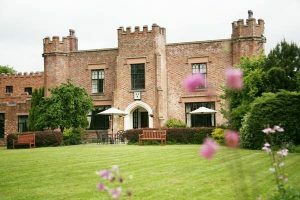 Nunsmere Hall Hotel wedding venue, view this stunning wedding venue in Cheshire, including photos, wedding offers, reviews and video. 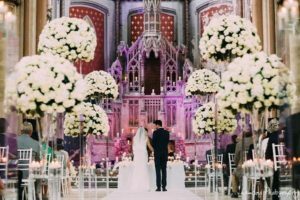 The most important decision you will have to make after your personal commitment to each other is your choice of wedding venue. 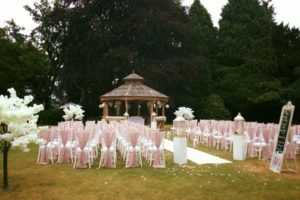 The venue is the frame that surrounds and captures the beauty and elegance of your wedding day. 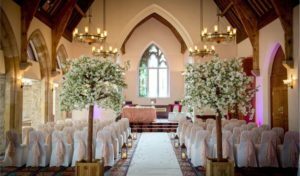 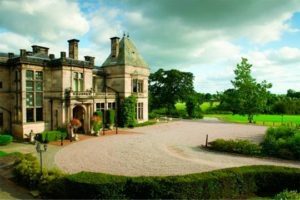 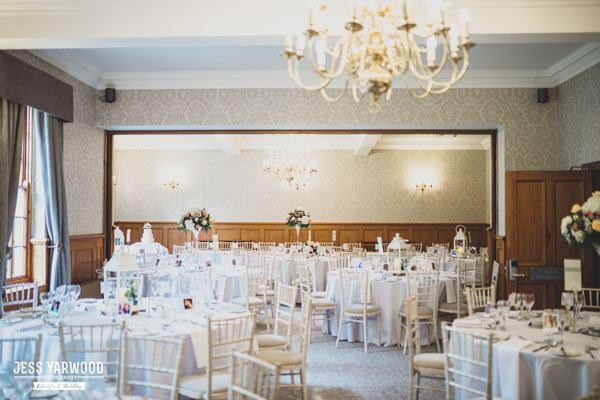 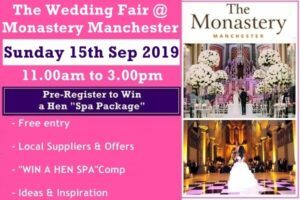 Nunsmere Hall, a luxury Cheshire wedding venue, provides an unrivalled romantic setting for Civil Marriages, Civil Partnerships and Wedding Receptions. 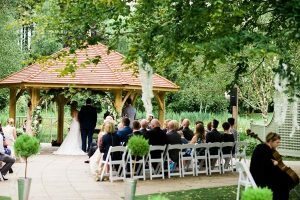 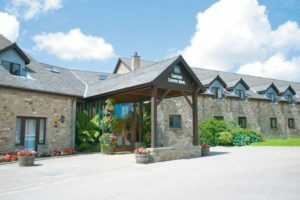 On a private estate surrounded by a 60 acre lake, the extensive grounds and immaculate gardens are perfect for those very important wedding photographs. 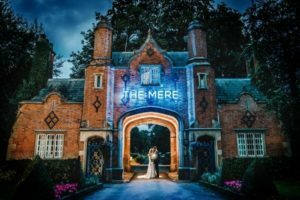 Nunsmere Hall is a perfect venue for exclusive use weddings and, for larger occasions, a bespoke marquee is available for up to 250 guests.